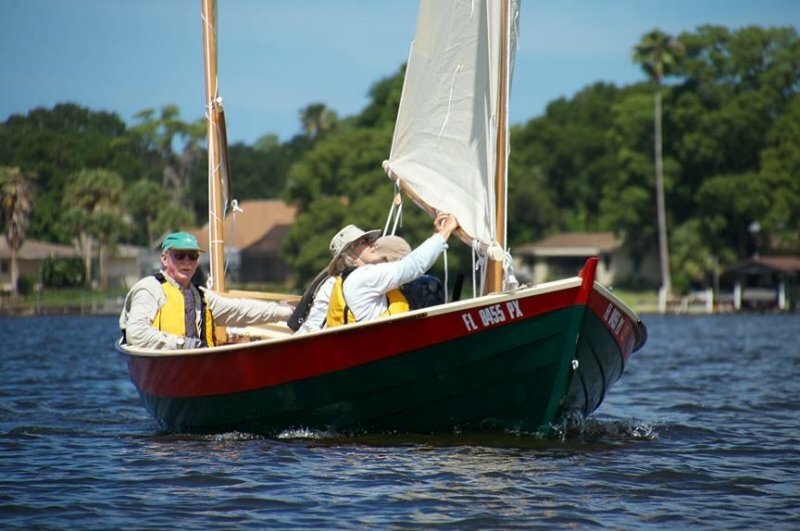 Our Caledonia Yawl KATHLEEN was launched for the first time on May 1, 2015 at the Cedar Key Small Boat Meet. She is the 16th boat and 3 trimaran conversions that Kathie and I have built. Hull was built on used Hewes and Co molds from meranti marine ply, We spiled, patterned and fit each plank. Remainder of boat is fir, cypress and sapelle. Main mast is birds mouth construction. She has proven to be fast and stable. Reefing the boat allows sailing in most wind conditions and she ghosts well when the wind fades. There is ample room for additional crew. 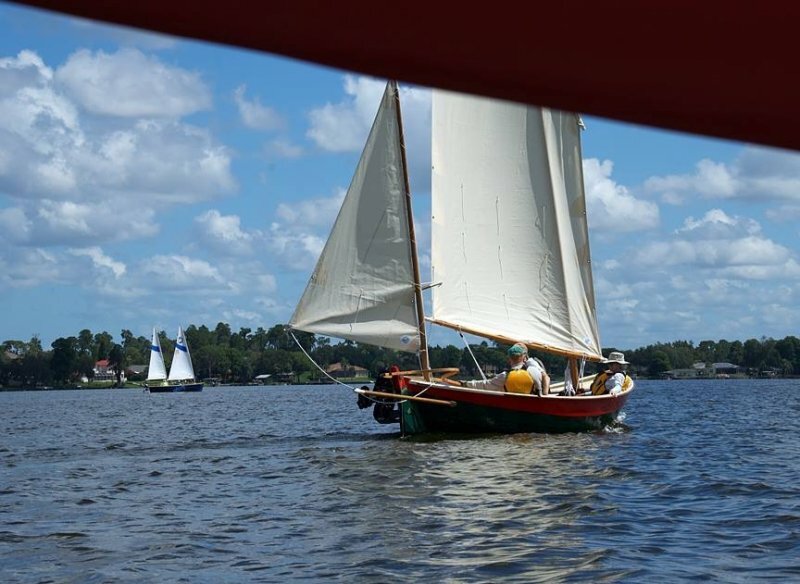 We enjoy sailing her on the thin waters of the West Coast of Florida and on lake outings with the West Coast Trailer Sailors Squadron. 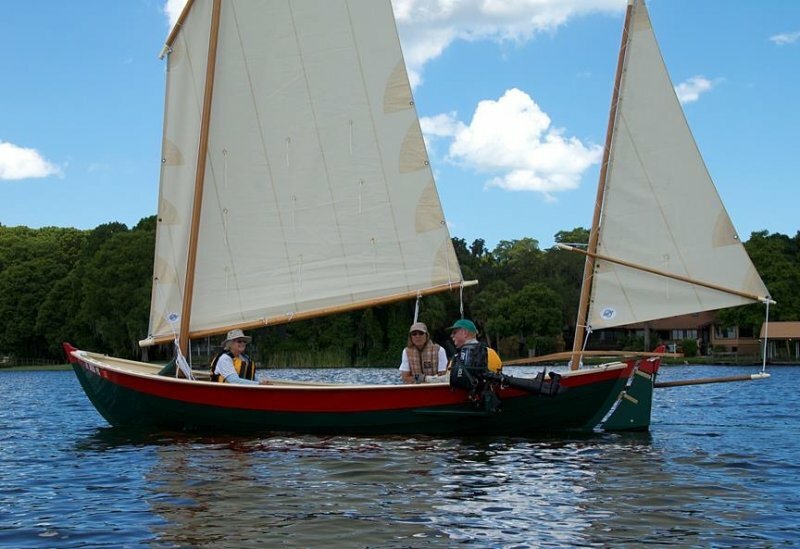 Kathie and I spent approximately 800 hours apiece constructing the boat over an 9 month period.